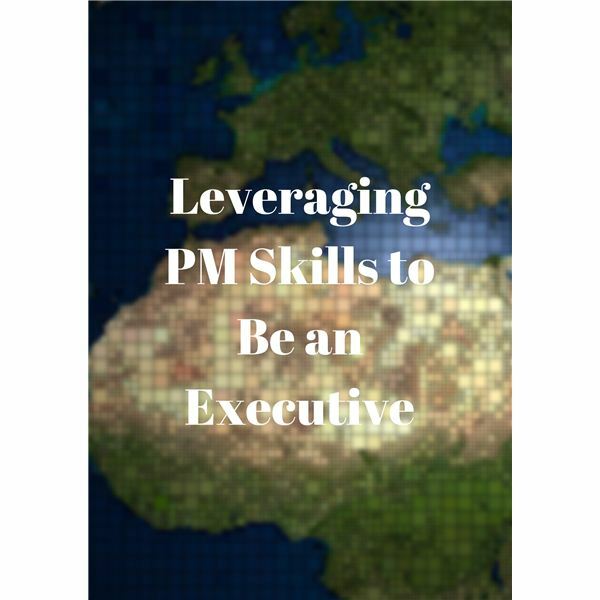 Could Your Project Management Skills Land You an Executive Role? Let’s jump right in and begin to explore opportunities in the private for-profit sector. As a seasoned project manager, you are well-heeled in best practices and can bring a level of excellence to a company. The experience that you have has provided you with a wide variety of general management skills, such as communication, leadership, fiscal management responsibility. You can leverage these professional skills in smaller businesses that could bring them to the next level with the injection of the professional management that you can provide. A key area of focus could be companies that provide a project-driven service in an area of special interest or skill for you. As with opportunities with small businesses, areas within larger businesses often run somewhat autonomously and could use a boost of expert executive leadership of a hand-on variety – something that can be provided by you. Think about industries where there are particular parts of companies that have perhaps been neglected, or by nature have fallen behind the curve but now would benefit from some leadership that you could provide. If you have industry expertise and have worked in a variety of functional areas in your career, you probably can bring much to the table. Note that any effort to take a business unit to the next level involves change, and that that change will be best addressed by a portfolio of coordinated projects. Although an organization is called a non-profit, profitability of sorts is still very much a driver. For example, non-profits need to be fiscally responsible and remain solvent. They also need to grow, requiring them to find ways to increase revenues to support increased levels of the services they provide. Volunteer projects can be valuable supplements to any project management career. The downside is that they can take time for no pay, but they can be very fulfilling and a great networking opportunity. What opportunities can you see outside you are the typical realm of your project management career? Can you picture yourself in a management position in a business or non-profit? A series of four articles on leveraging project management skills as a foundation for other careers. Should I Start a Project Management Consultant Business?